Renewable energy groups have expressed their dismay at the lack of any support for projects due to be hit by the upcoming business rate hike. 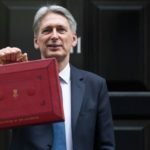 In the run-up to Philip Hammond’s final spring budget, there had been numerous calls to delay the upcoming business rate revaluation, because of the impact it would have on small businesses – including many renewable energy providers, some of whom will see their rates increase by as much as 900 per cent. 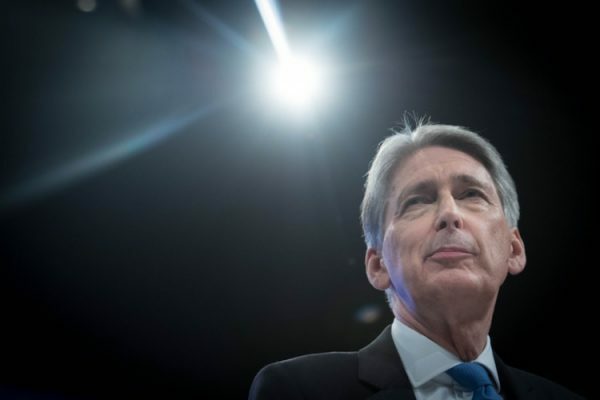 In his speech to Parliament, Hammond said both he and communities secretary Sajid Javid have “listened to the concerns raised by colleagues and businesses about the effects of the 2017 business rates revaluation” but that it will still go ahead in April. 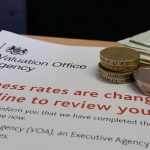 To alleviate its impact, the chancellor said the government is looking at making the revaluation process “smoother and more frequent” in order to avoid the “dramatic increases that the present system can deliver”. Hammond said that government will double small business rate relief to 100 per cent, which he said would mean 600,000 small businesses will pay no rates. He also announced a rates cap, so that no business losing small business rate relief will see their bill increase next year by more than £50 a month, and the subsequent increases will be capped at either the transitional relief cap or £50 a month, whichever is higher. The chief executive of the British Hydropower Association, Simon Hamlyn, has previously warned the business rates system in England and Wales is “fundamentally flawed” and “urgently needs attention”. Responding to today’s Budget, Hamlyn told Utility Week: “This announcement does nothing to help hydro businesses, which are seeing increasing of up to 900 per cent. The Solar Trade Association (STA), which has been campaigning for the rate increase to be dropped, added that 44,000 small solar farms face a “nasty shock” when the revaluation goes ahead in April. “We are dismayed that responsible organisations that use their own rooftop solar are still facing an extreme business rate rise of up to 800 per cent from April,” said STA. “Some fossil fuel technologies are already exempt from business rates, and today the chancellor again took special care of oil and gas.